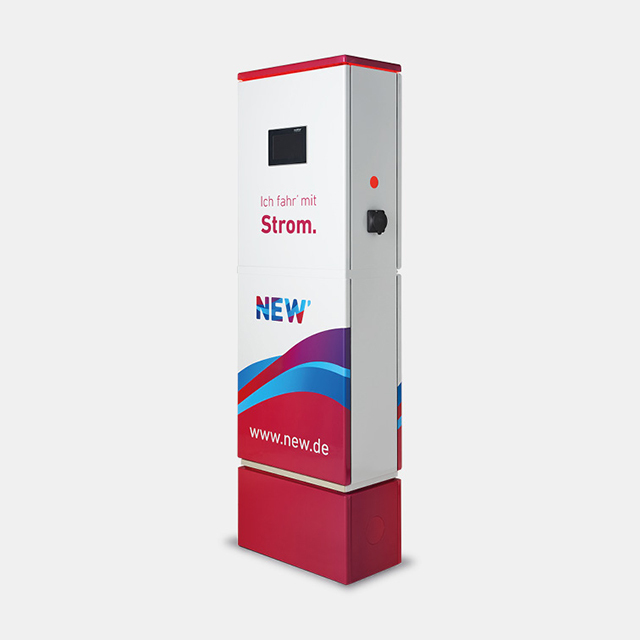 Our electromobility solutions already have a high profile in public spaces. 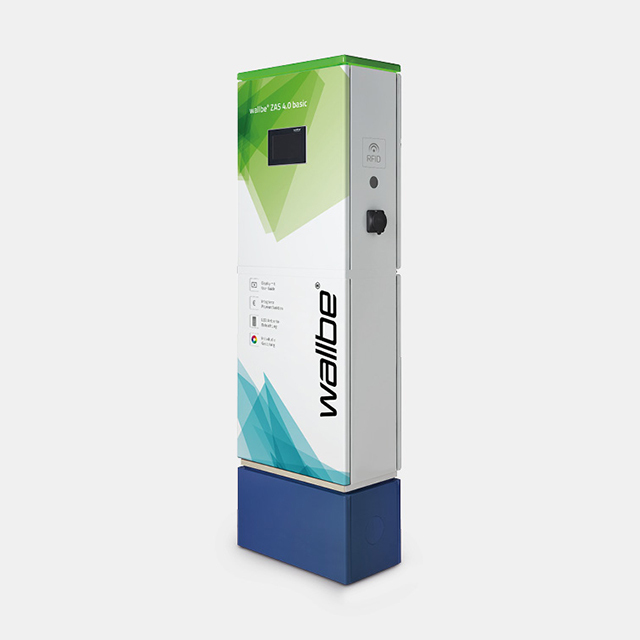 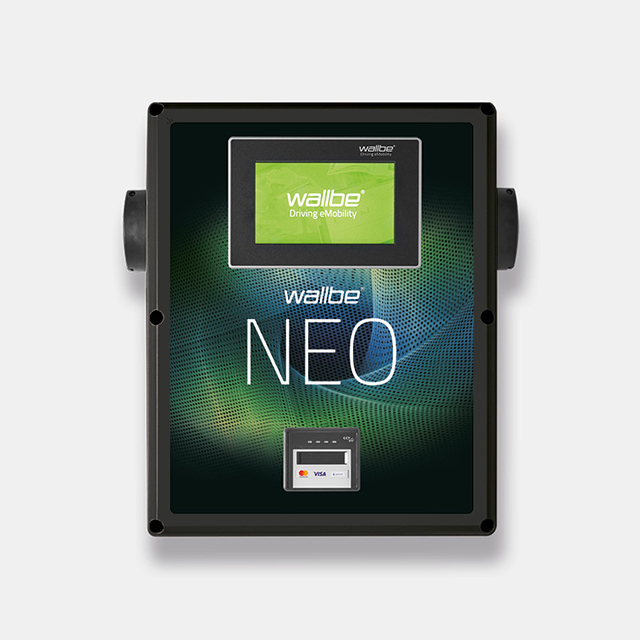 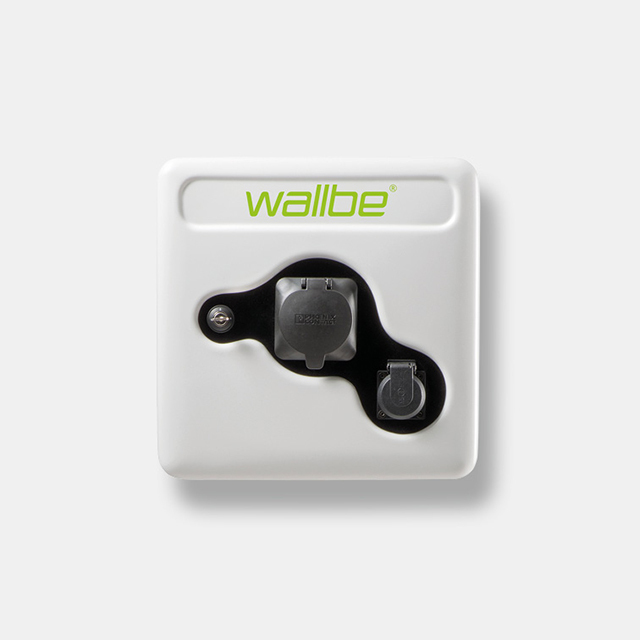 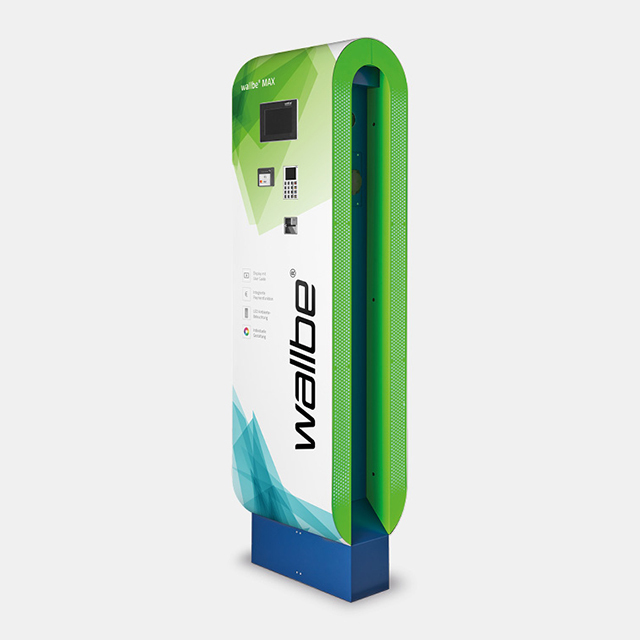 The easy-to-operate, scalable wallbe® charging points are integrated in a smart network that supplies the right power for high-availability infrastructures. 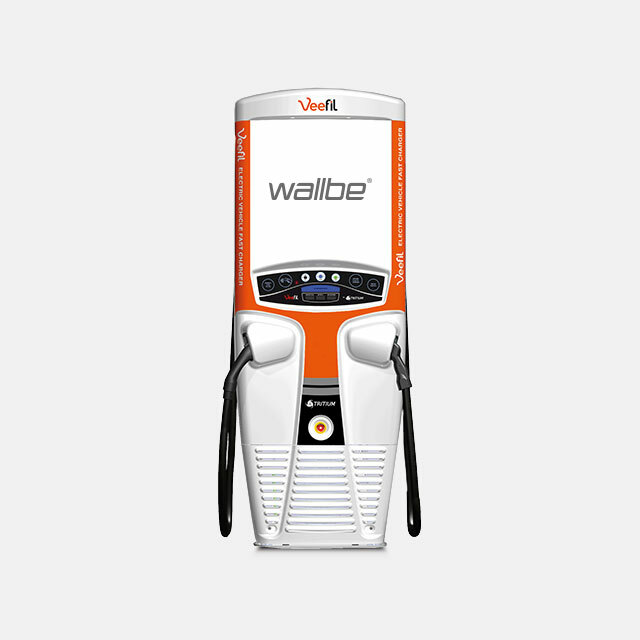 Our range offers outstanding performance right down the line.